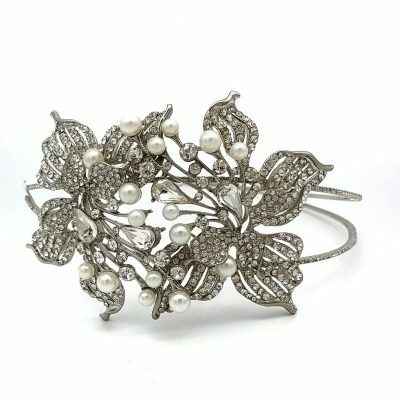 Bridal headbands are a great bridal accessory. 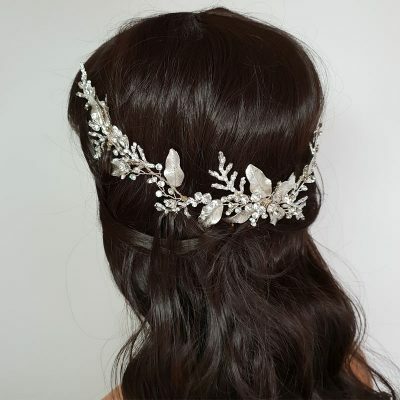 If you want to wear your hair down on your wedding day and want some gorgeous detailing. 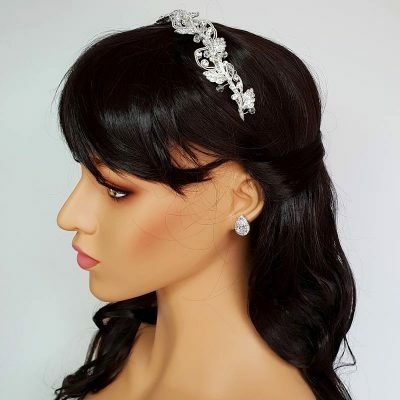 It may seem a little risky to wear a bridal hair comb for example in fear it might fall out. 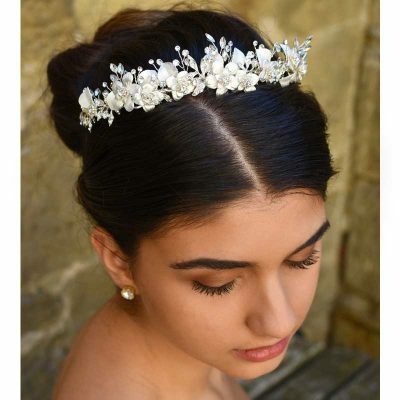 In particular, if you’re wanting some decent detail, a bridal headband will certainly secure it for you. Not to mention, the headband look is exquisite. 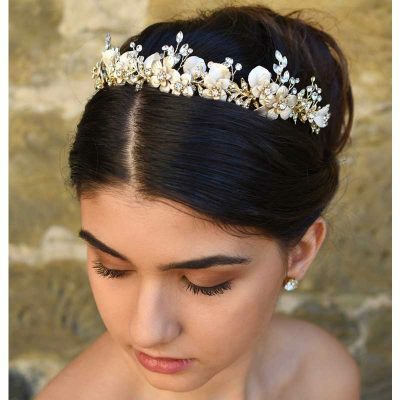 Glam Couture have a great range of wedding headbands ranging in size, colour and detail. Our gorgeous headbands come in various colours. 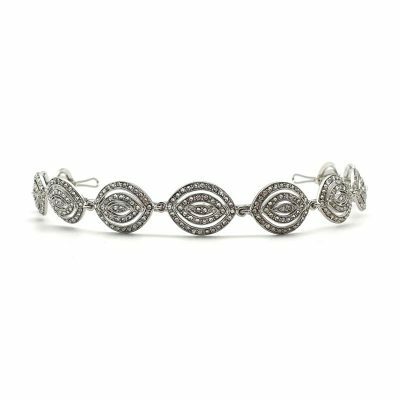 From the traditional gold, rose gold, silver to rhodium silver. 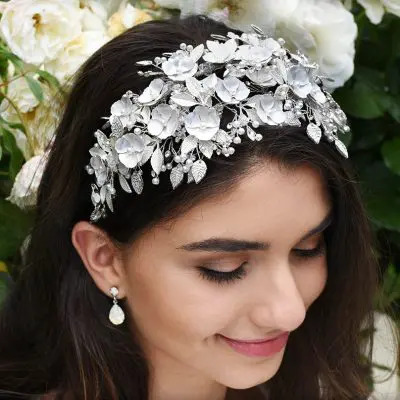 These stunning wedding headbands can be embellished with many different embellishments. 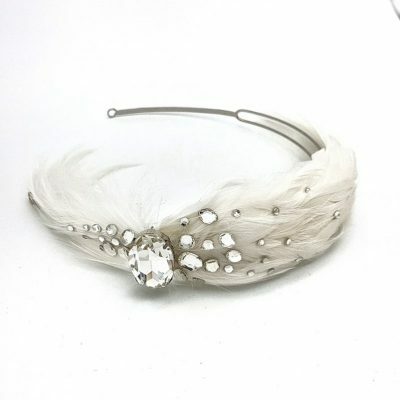 From Swarovski Crystals, pearls, feathers, rhinestones to glass beads. 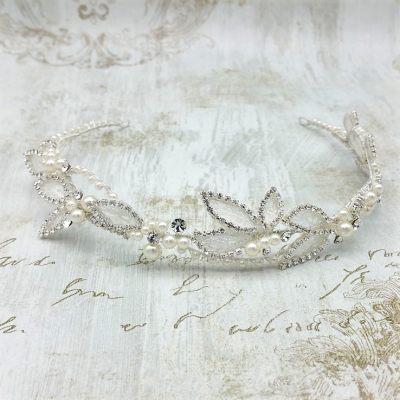 We have some stunning delicate bridal headbands. 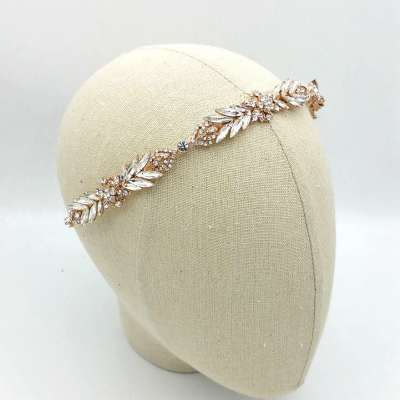 Some of these include exquisite ‘Delma’ Art Deco Headband available in Silver, Rose Gold & Gold. 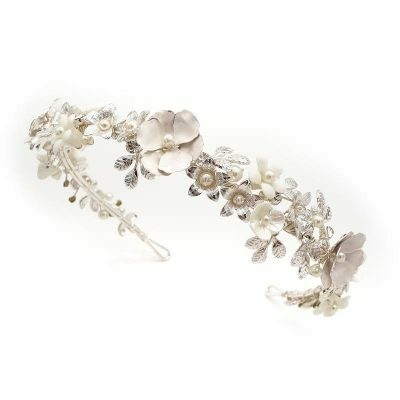 The gorgeous ‘Juliette’ Floral Pearl Headband available in Silver or Gold. We are an Australian based business, in-fact we are in the hustle and bustle of Sydney (kind of.. Bondi Beach). Therefor you can guarantee that your purchasing experience will be positive and fast. 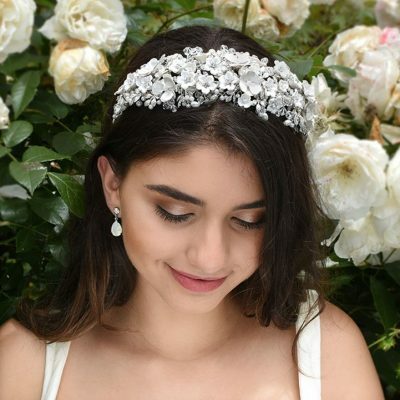 Being apart of the Australian market, means we understand what you need when picking your wedding and bridal accessories. 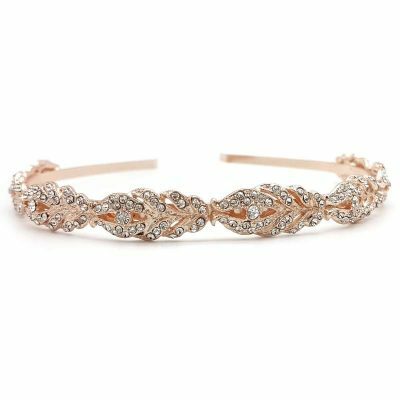 Need Advice on what headband to pick? Are you stuck? In need of help? Our experienced team of stylists are here to help and guide you. 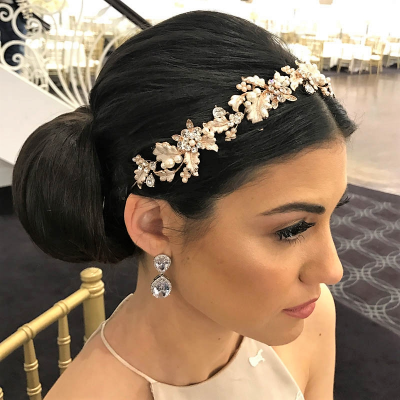 We know how hard it can be to pick the perfect bridal headband. With so many options, it can be difficult. 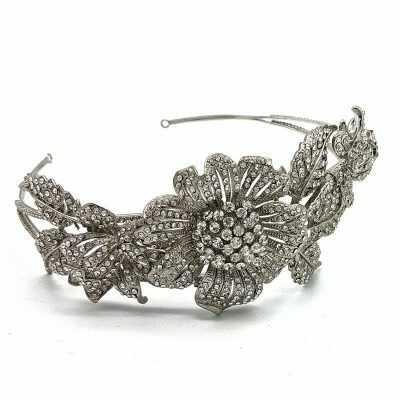 Therefor we will help you pick the perfect headband that matches your dress. Additionally we can also source different items that can all go together in a set. This will make your shopping experience much easier. Check out our great blog post that might just give you some ideas for your special wedding day!